I work with a number of wonderful wedding vendors in the Greater Hampton Roads Area, Richmond, and Nags Head that I highly recommend for your wedding. 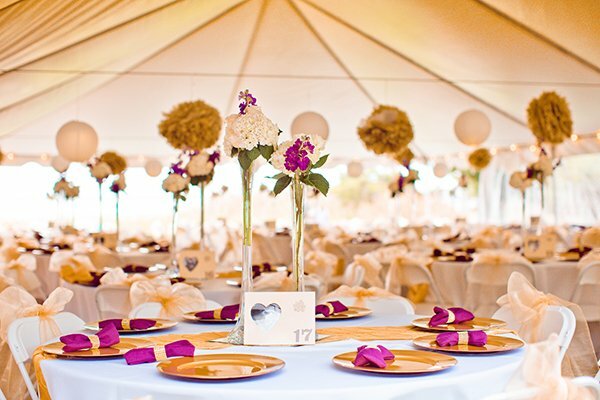 If you are looking for any vendors, whether it be a wedding planner or valet service, I have included some of my “frendors” and a link to their site below. If you have any questions do not hesitate to call me at (757) 343-0911.